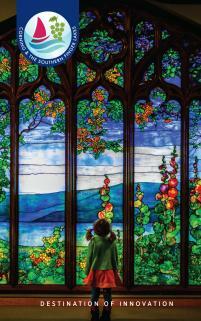 Looking for a family-friendly event that kids of all ages will enjoy? Look no further than Hammondsport's annual Wings and Wheels fall festival September 15th and 16th. Billed as the "greatest annual air and land show in the Finger Lakes region," this free weekend of festivities is ideal for fans of classic and exotic cars, seaplanes and fall colors. 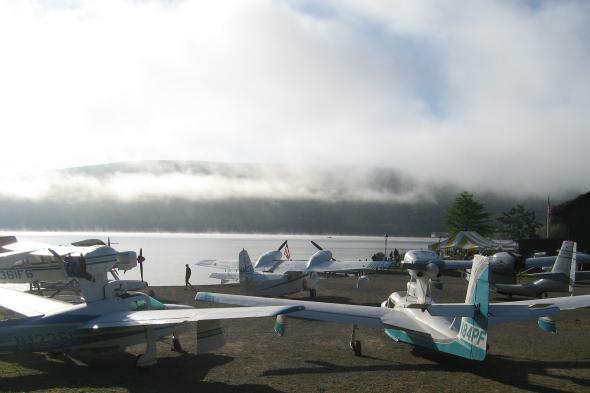 Enjoy two days of car talk, seaplane rides and contests in Hammondsport, home of festival sponsor, the Glenn H. Curtiss Museum. Curtiss once held the title of "Fastest Man on Earth," for four years in the early 1900s when he reached 136.3 mph on a motorcycle he manufactured under the trade name Hercules. Curtiss went on to become a pioneer in American aviation when in 1908, he piloted the "JuneBug" across Pleasant Valley, successfully completing the first officially recognized flight in America. He was later awarded the first U.S. pilots license. The museum that now bears his name houses hundreds of priceless early aviation artifacts. 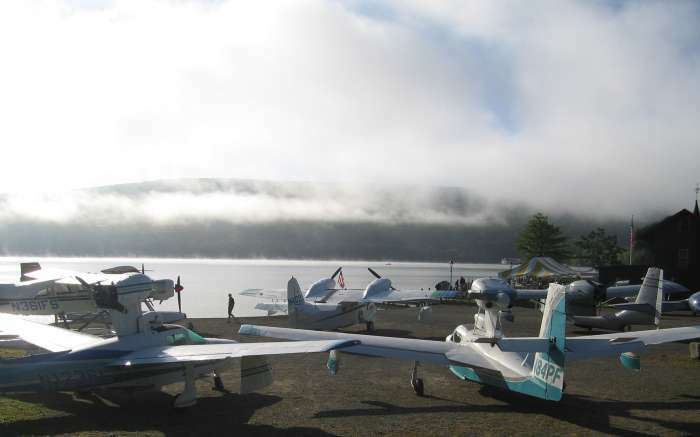 All of which means that the Wings & Wheels in Hammondsport, NY is a must-experience for fans of early aircraft and engines. Head to Depot Park on Keuka Lake or take advantage of the free shuttle service, running throughout the festival weekend with stops at the event grounds, Village Square, Hammondsport Central School, Glenn H. Curtiss Museum and Best Western Plus. 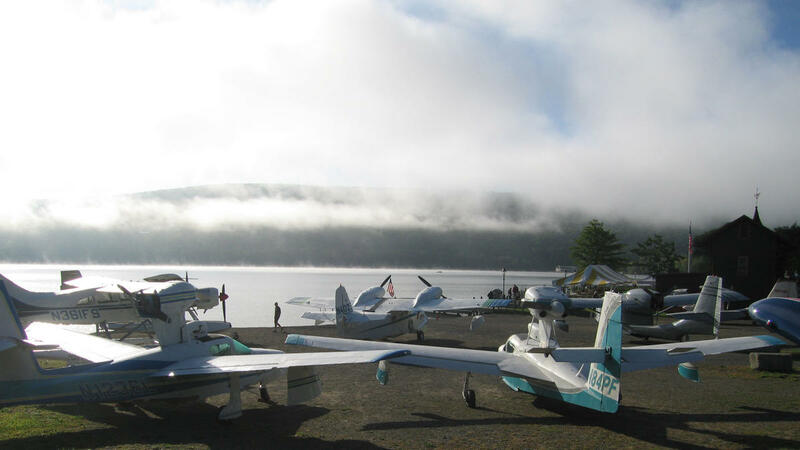 Take a seaplane ride – for a fee – and explore the Southern Finger Lakes by air during a 30-minute scenic flight with Finger Lakes Seaplanes. From the Kid Zone to the Car Show, head to Hammondsport September 15th and 16th for a week of fall festivities around the Finger Lakes.